This compact and attractive Benchtop GreenWall unit is ideal for sitting on the kitchen bench or alfresco dining area. 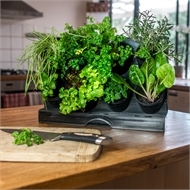 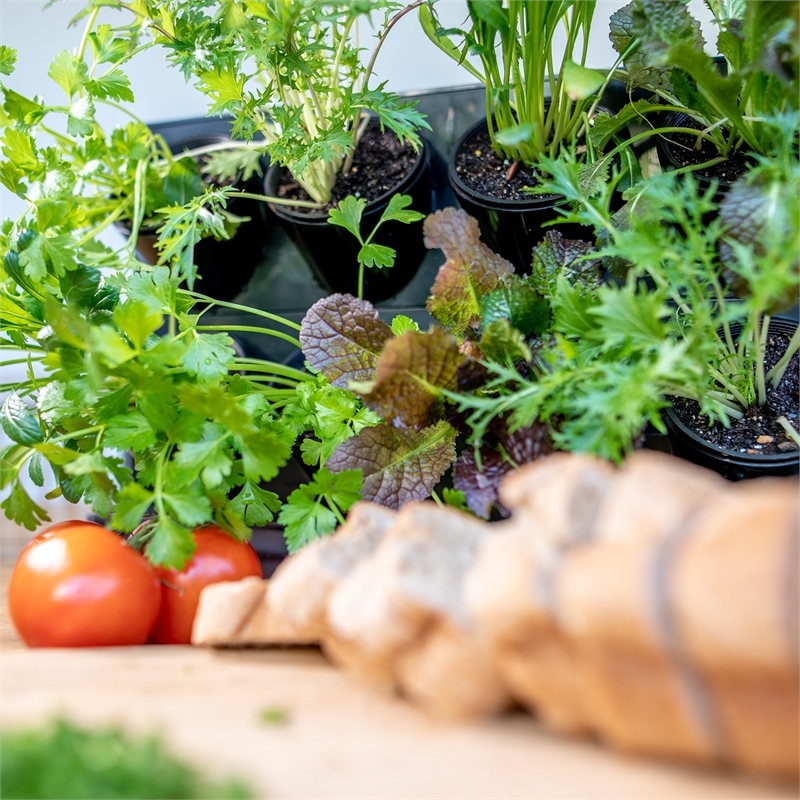 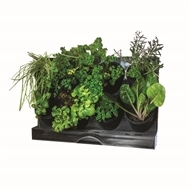 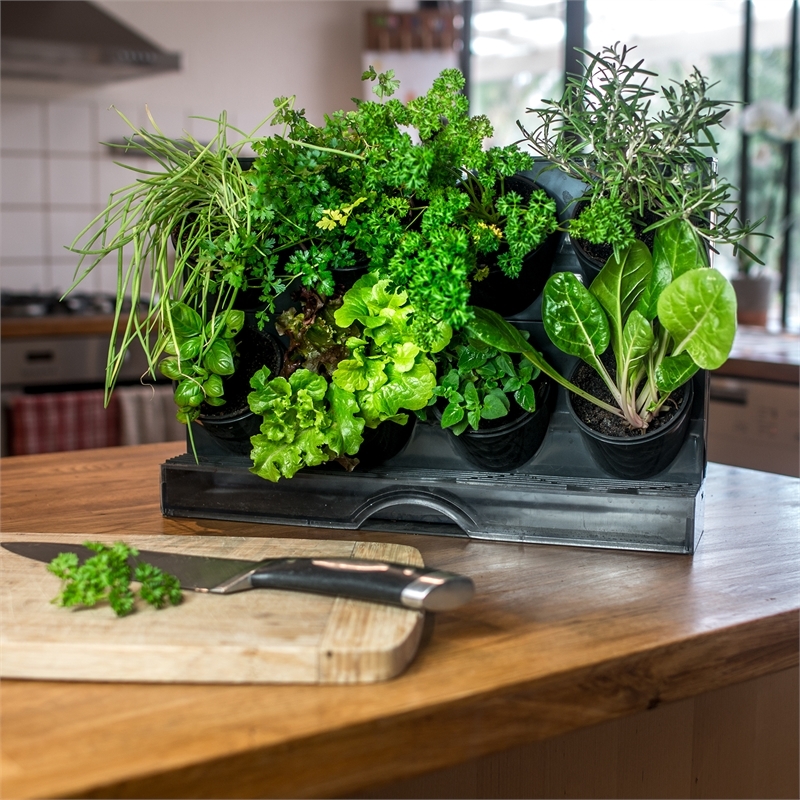 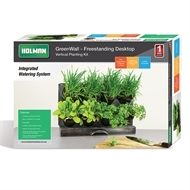 It is ideal for growing fresh herbs that can be cut and used while you are cooking. 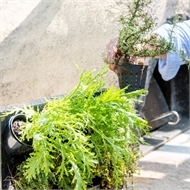 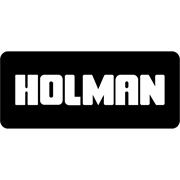 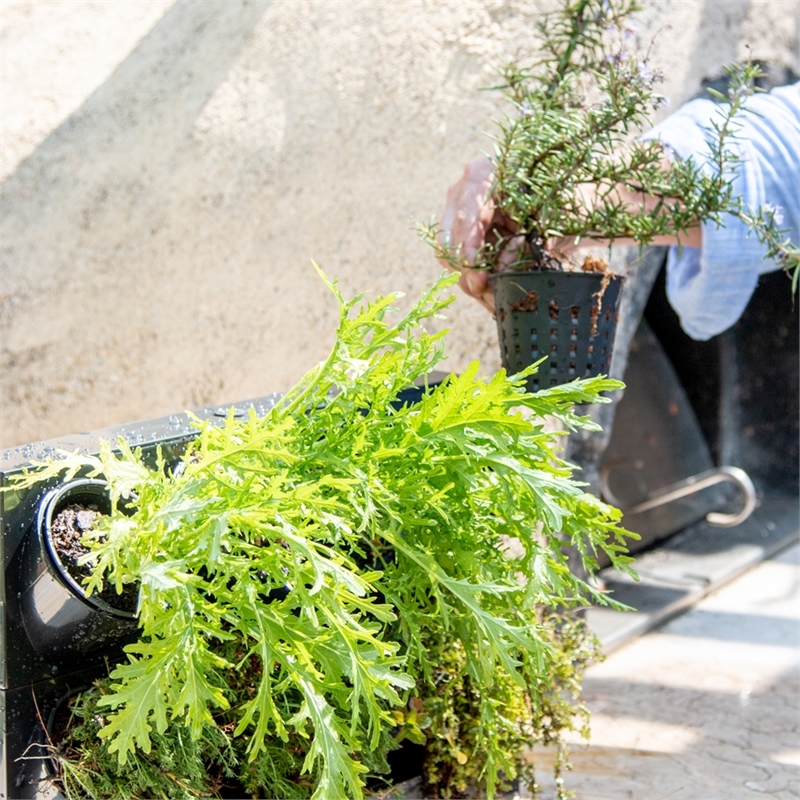 The inbuilt watering tray ensures no drips or leaks while watering, and any excess water can be reused by sliding the tray out and re-watering.